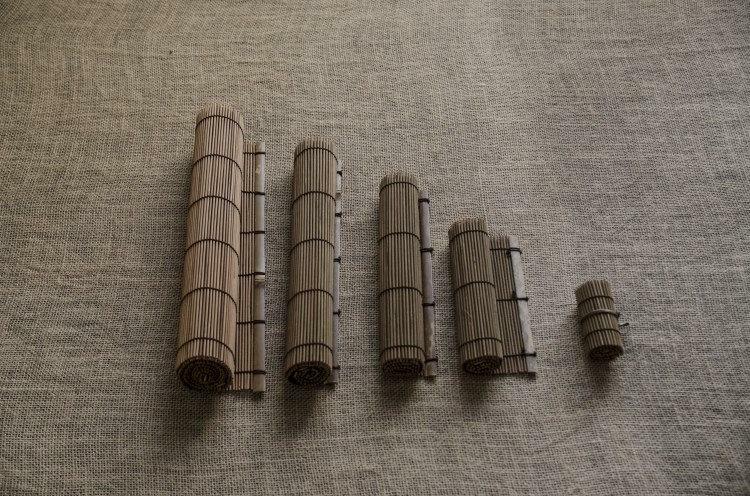 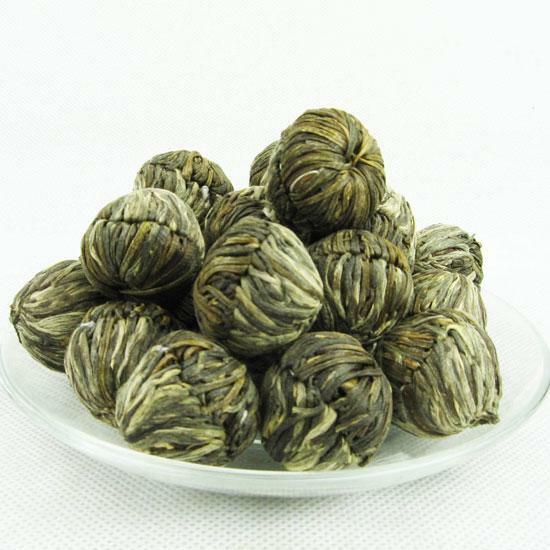 Bu Bu Gao Sheng means "Makes Steady Progress" and is represented by the steady rise of a fine string of tied Jasmine flowers during the steeping of this Gong Yi tea. 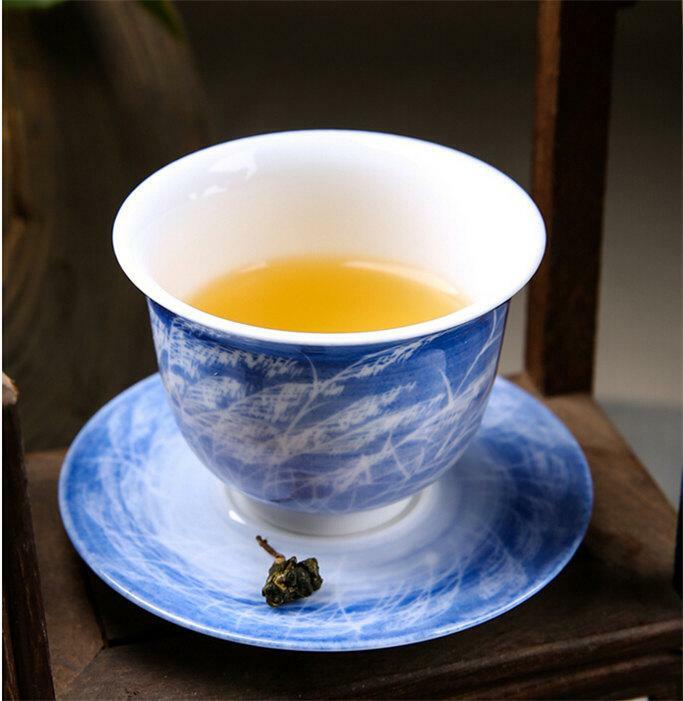 At the base is a beautiful Marigold flower in the midst of the fresh jasmine-scented Yin Zhen tea leaves. 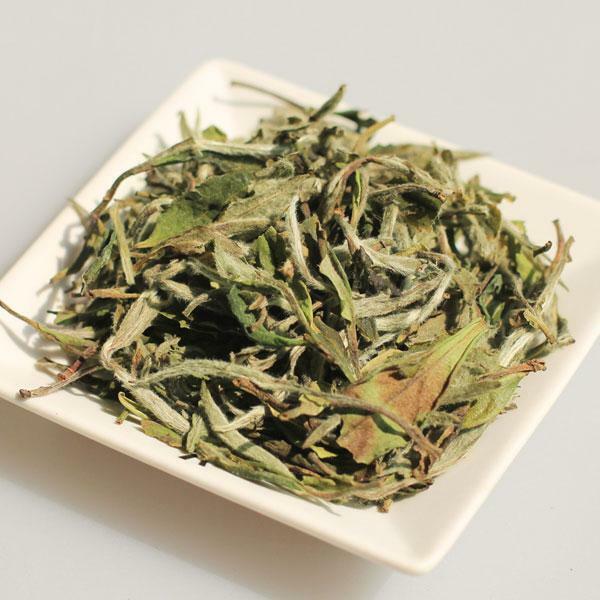 Strong Jasmine-sweet taste with a hint of nutty flavor. 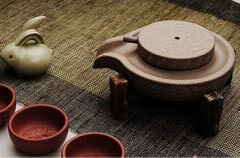 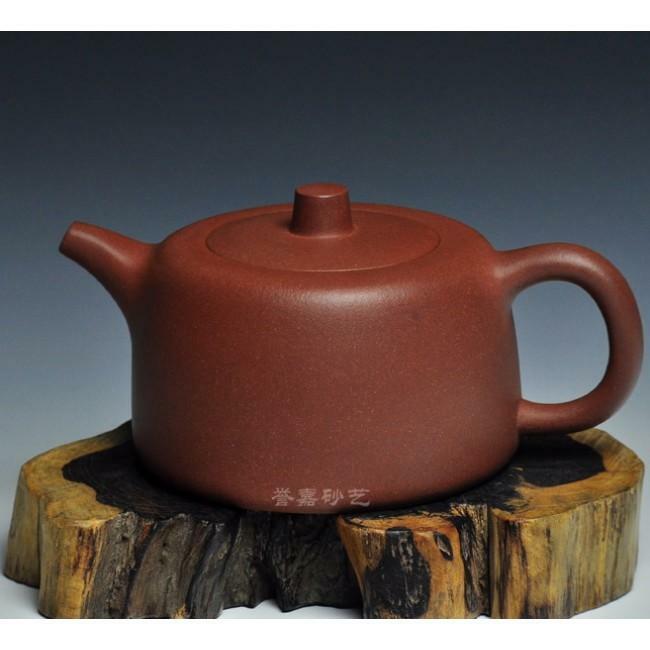 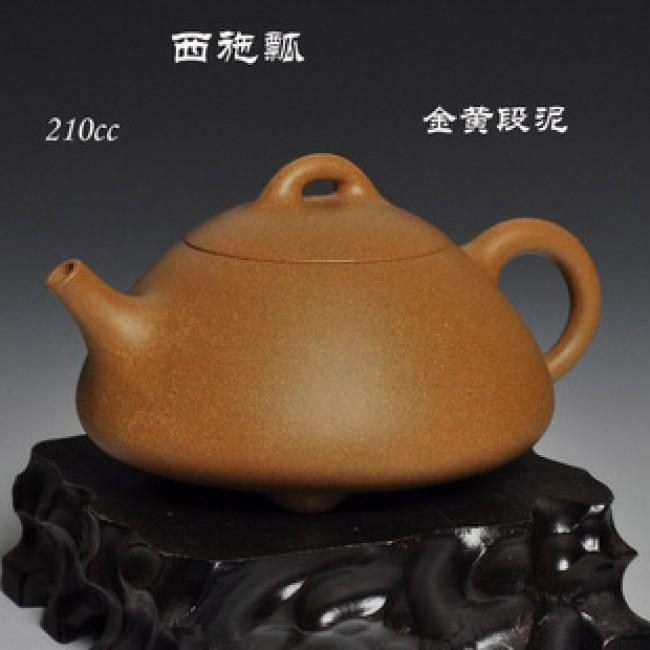 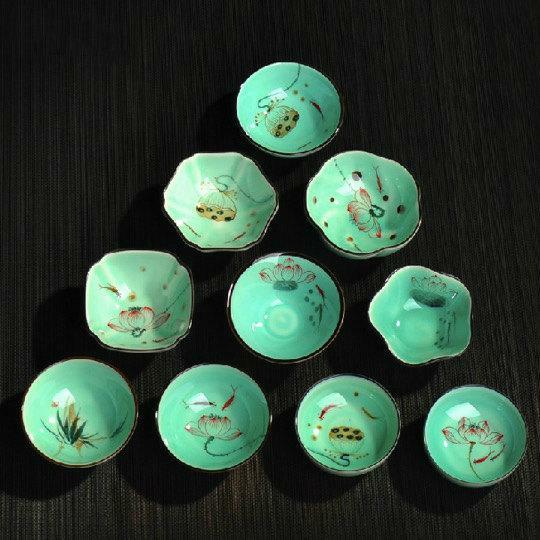 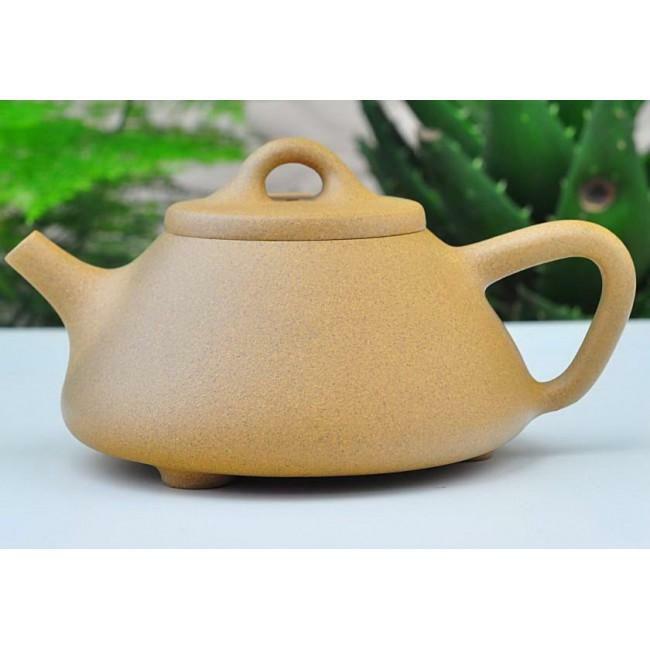 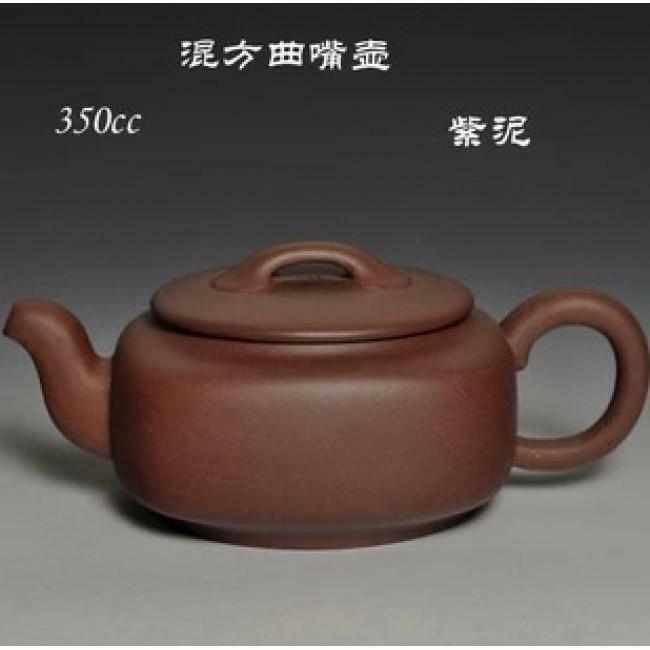 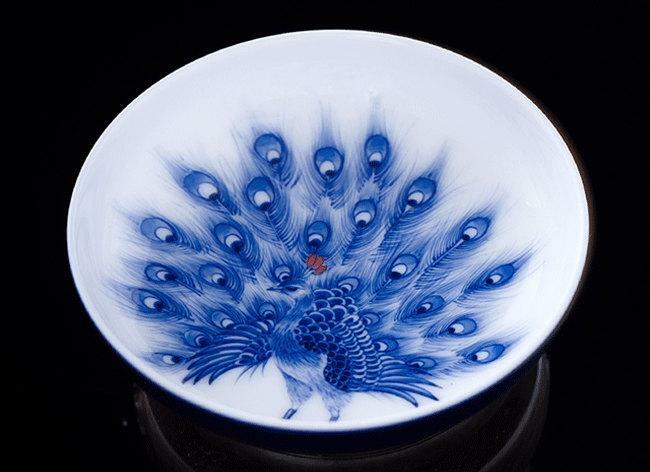 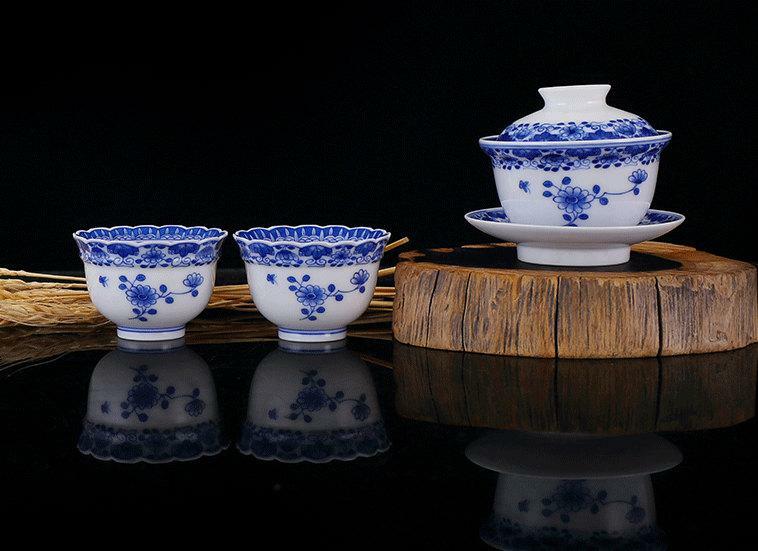 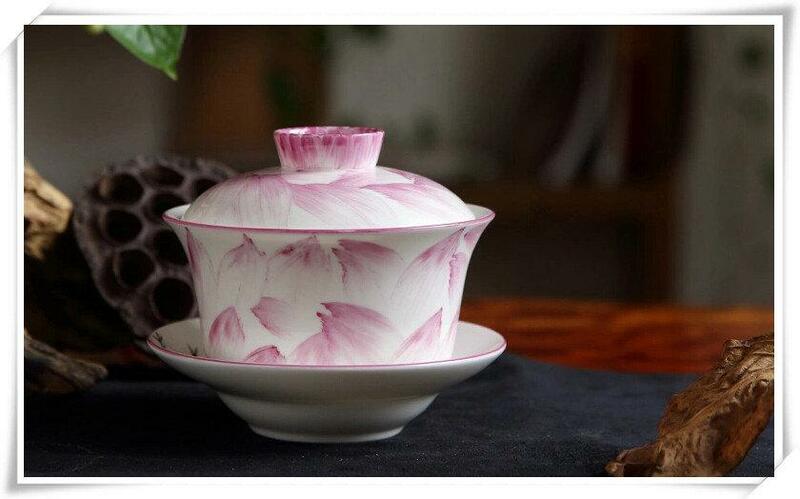 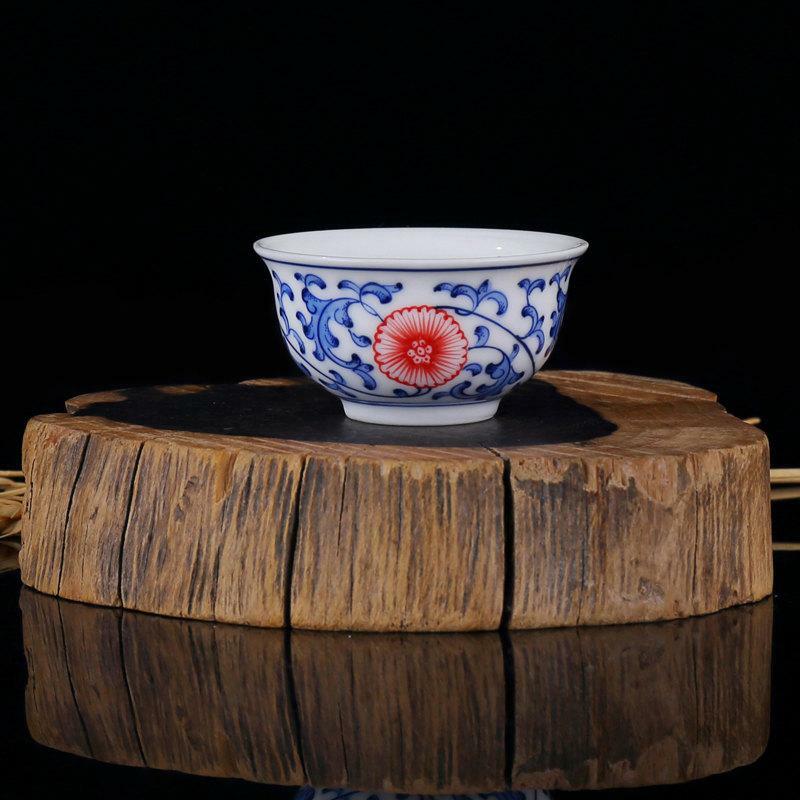 The tea ball is oval in shape and is made by tying Yin Zhen tea leaves, Jasmine and Marigold flowers together with fine strings. 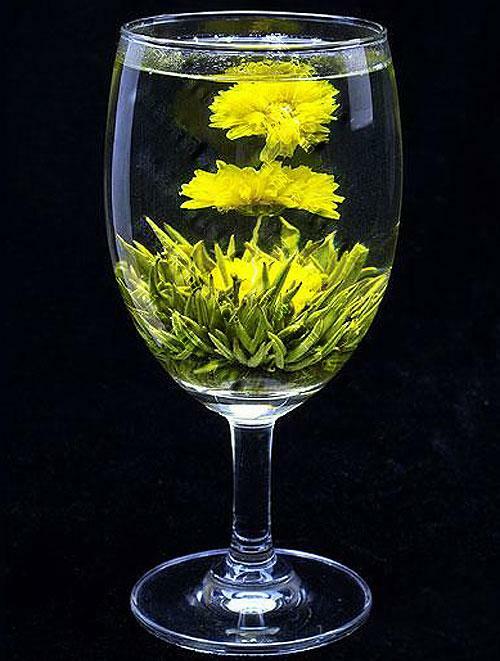 When infused, it slowly opens up and blooms into the beautiful flower display tea.